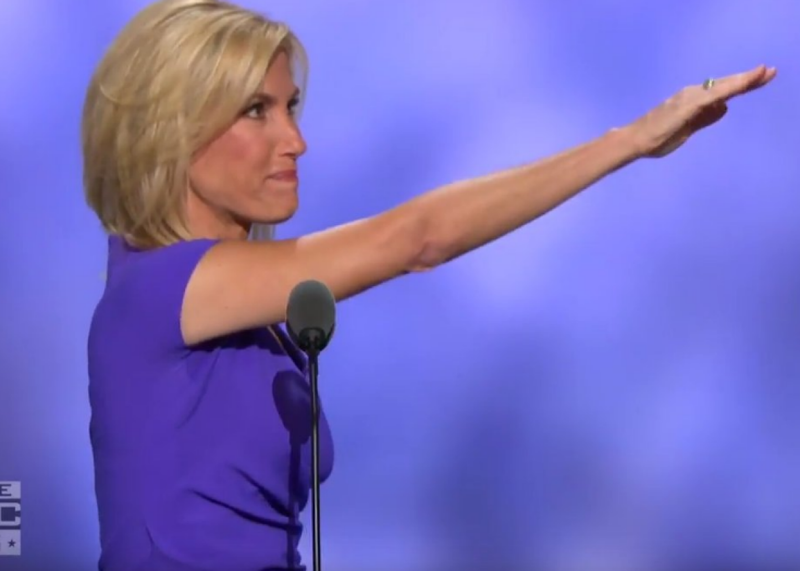 Conservative radio personality Laura Ingraham closed her Republican National Convention speech this way. The Republican Party Is an Embarrassment. It Will Come Back Strong Sooner Than You Think.